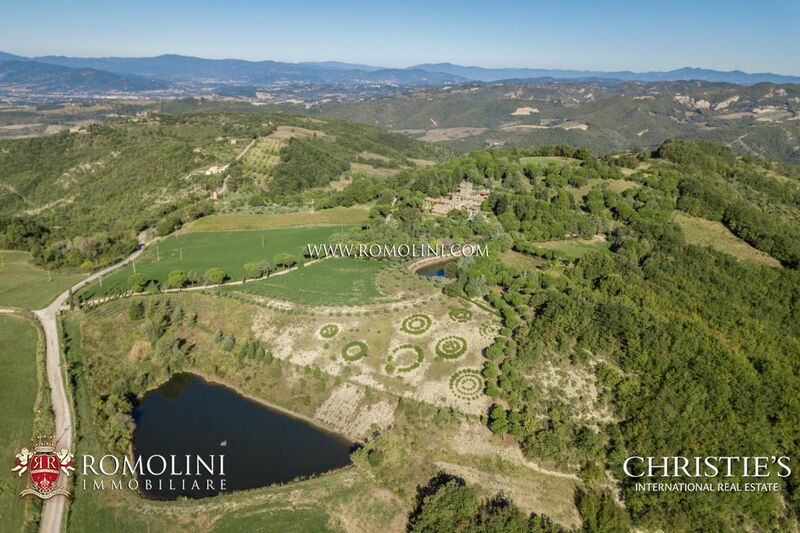 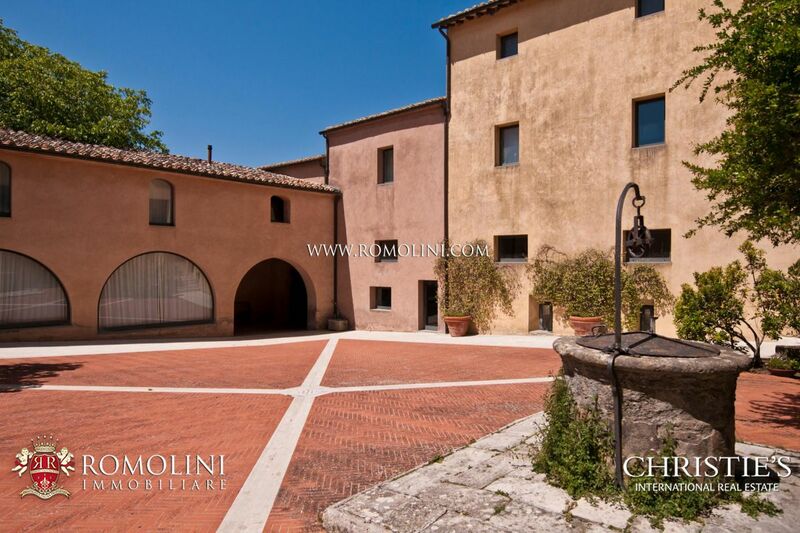 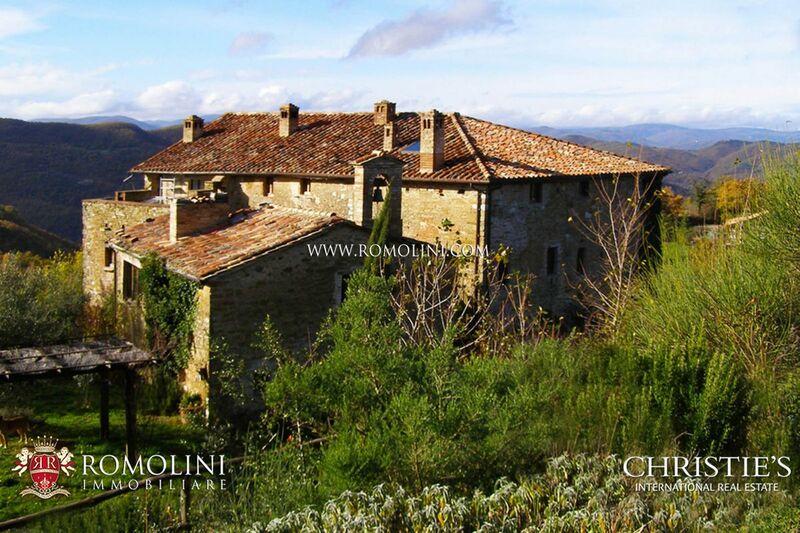 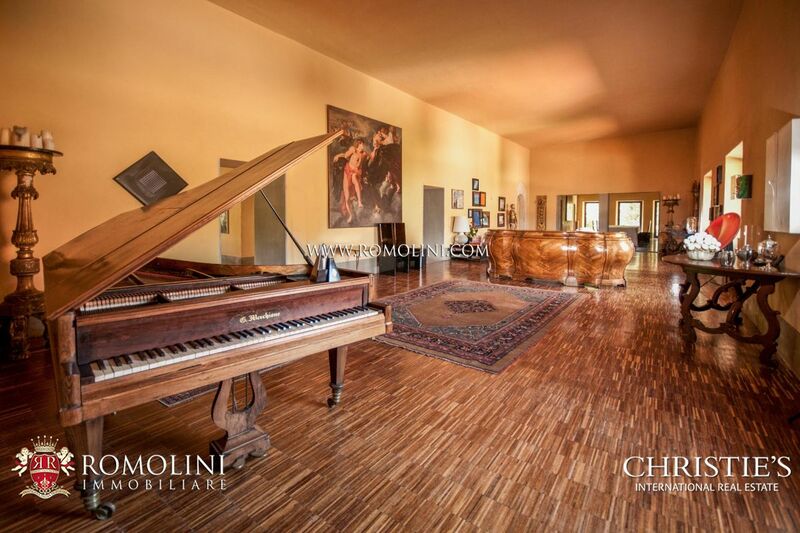 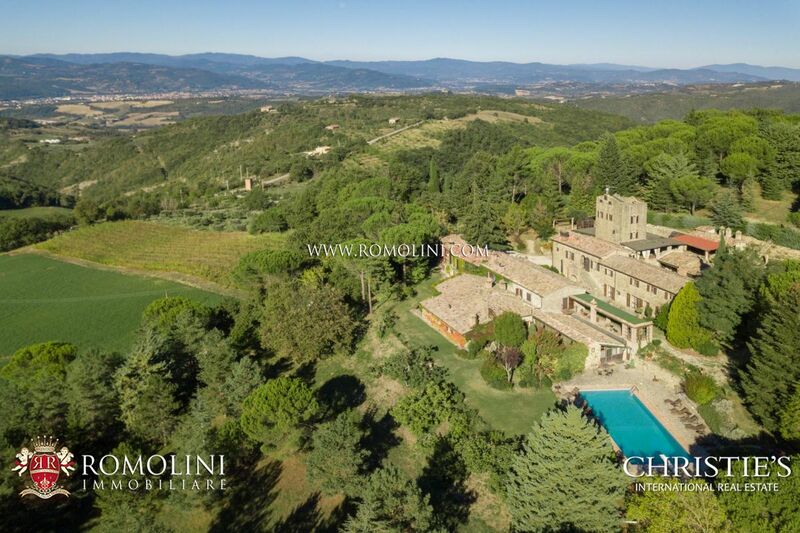 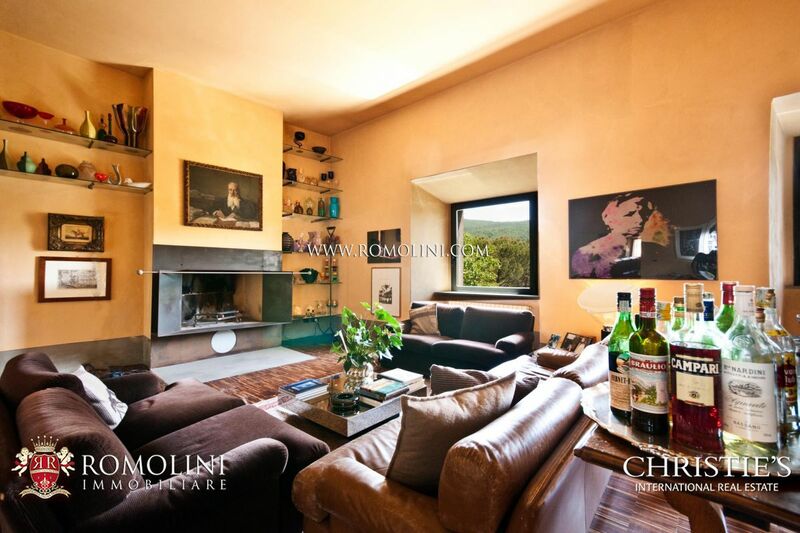 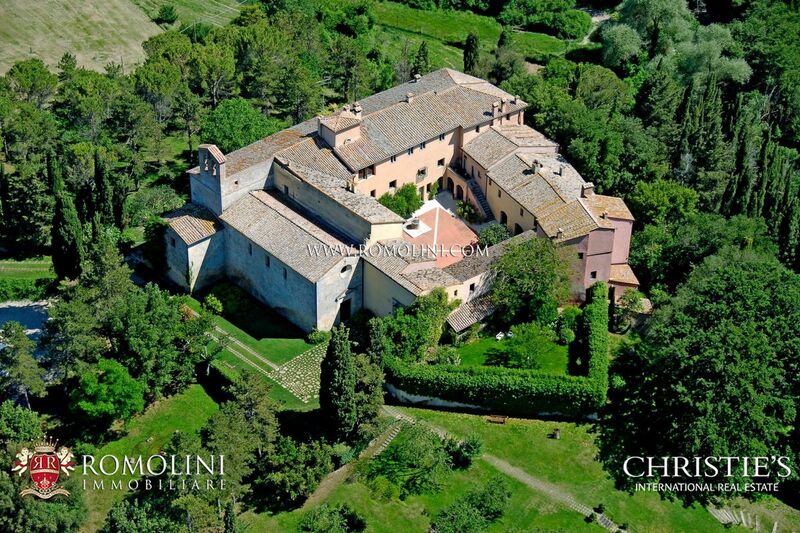 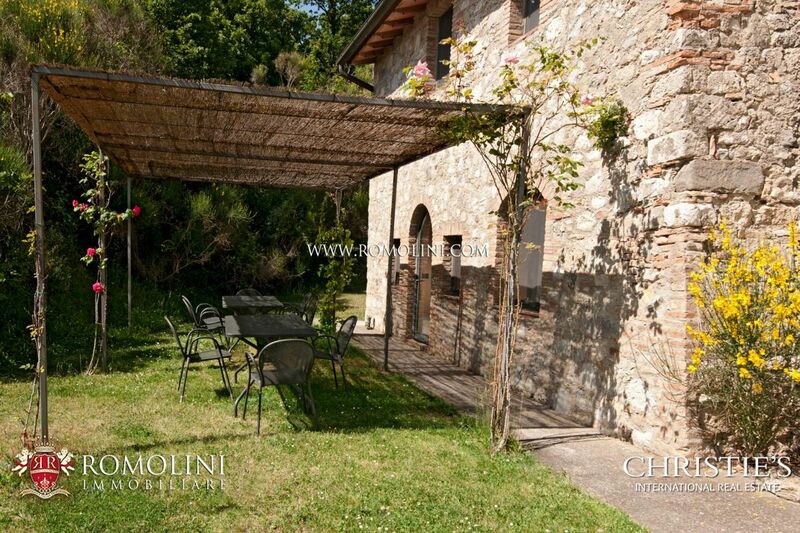 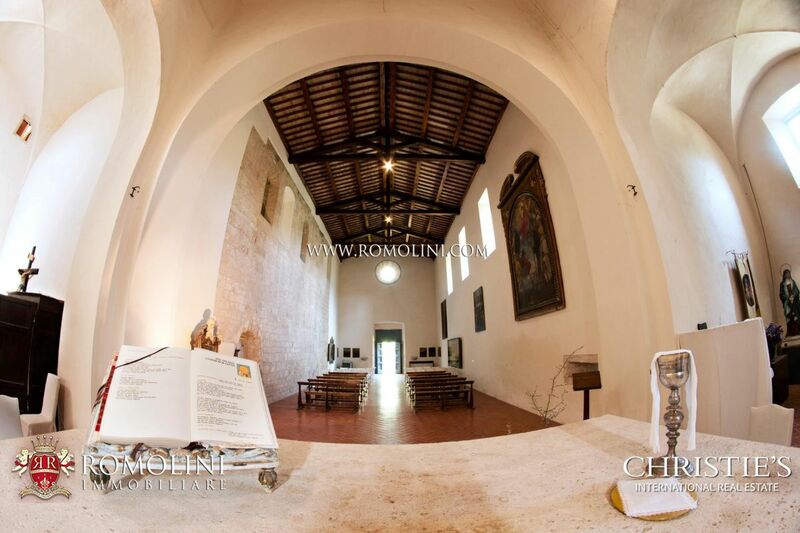 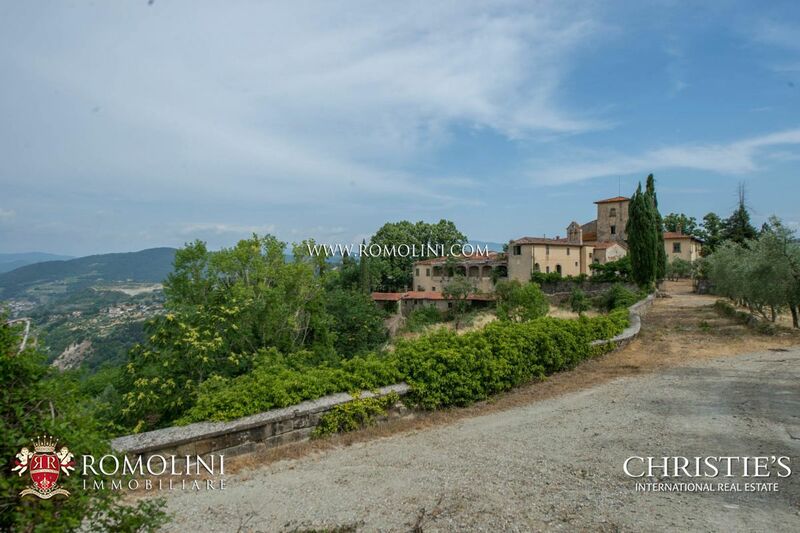 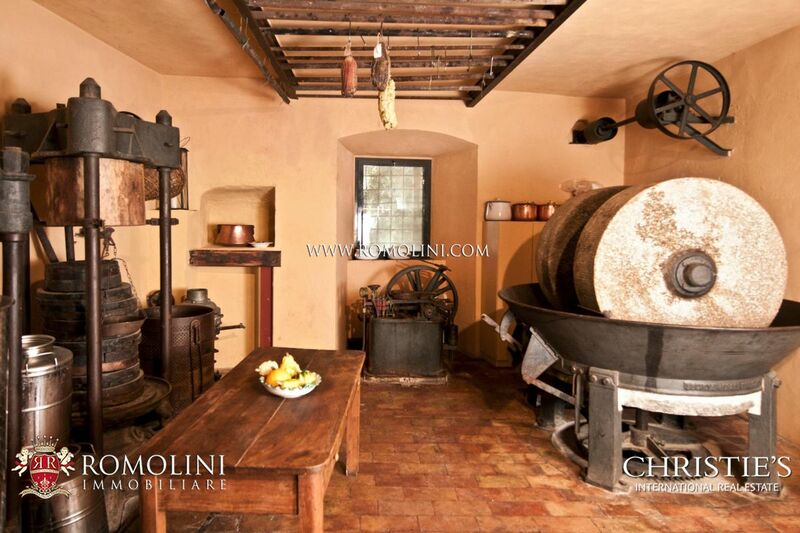 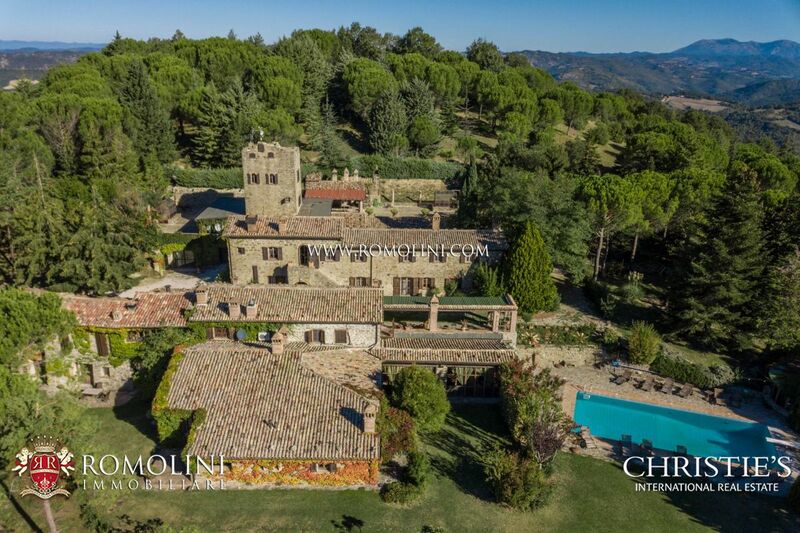 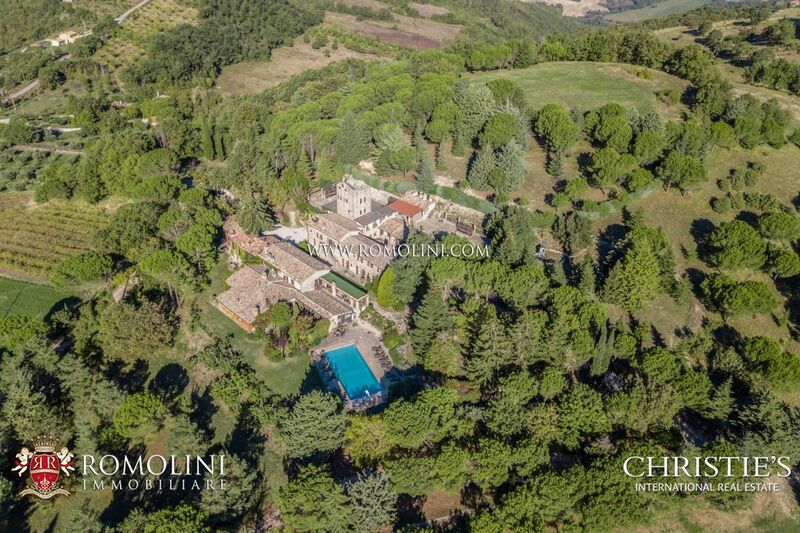 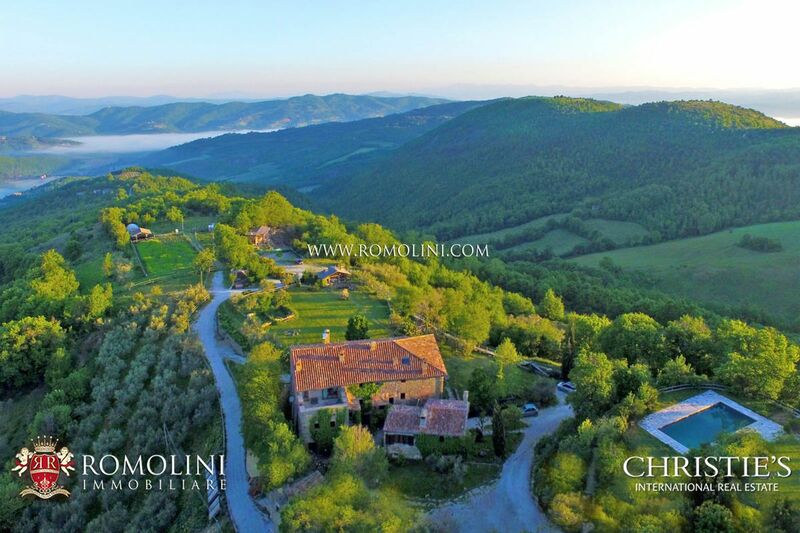 HAMLET FOR SALE IN TUSCANY, COUNTRY HOTEL PROPERTY FOR SALE, HOTEL TO BUY IN UMBRIA. 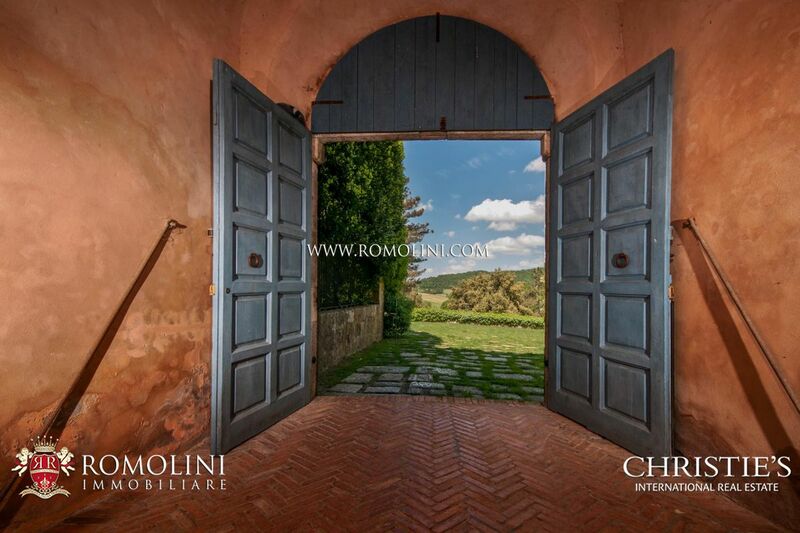 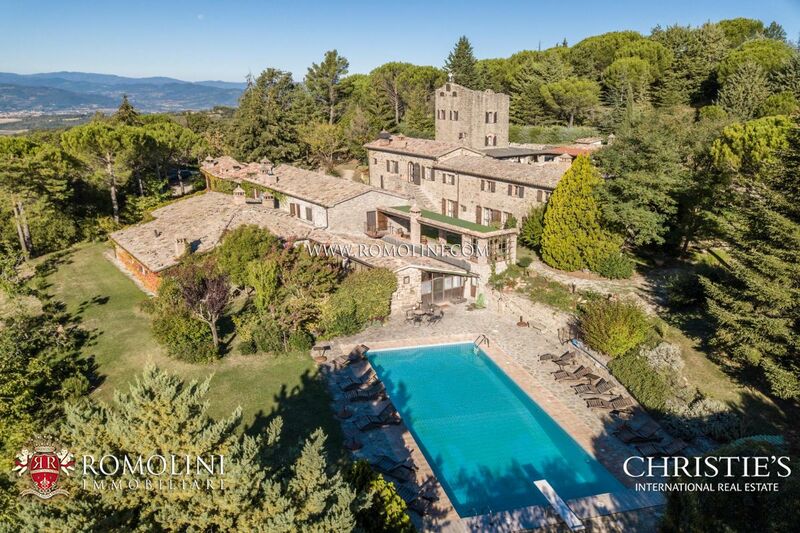 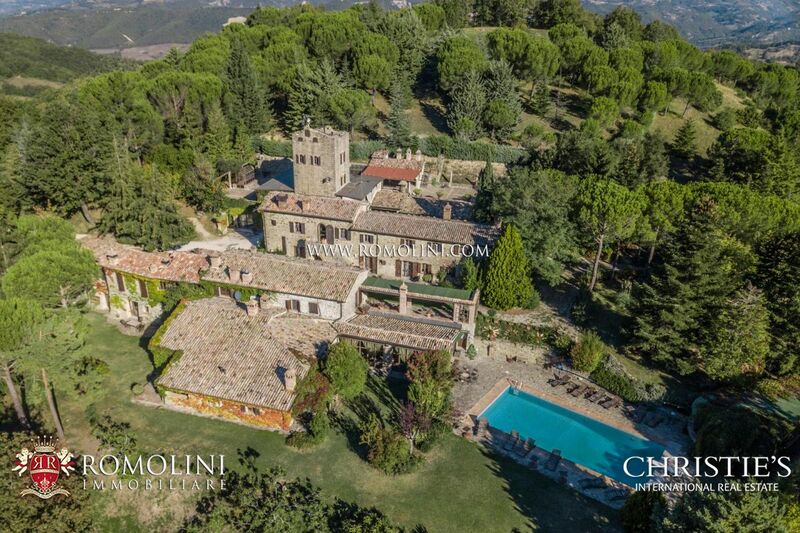 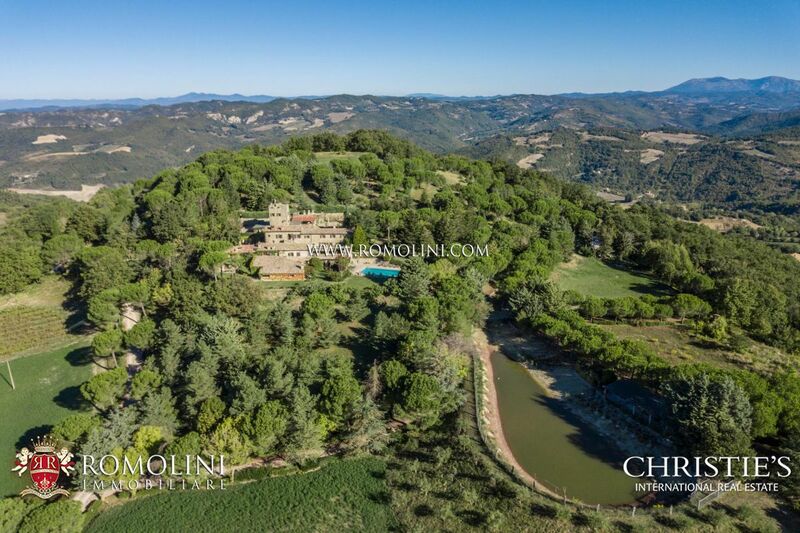 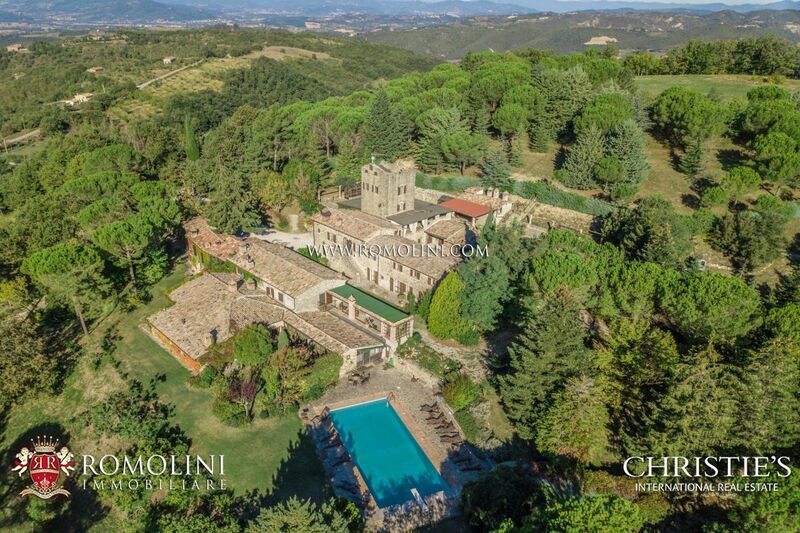 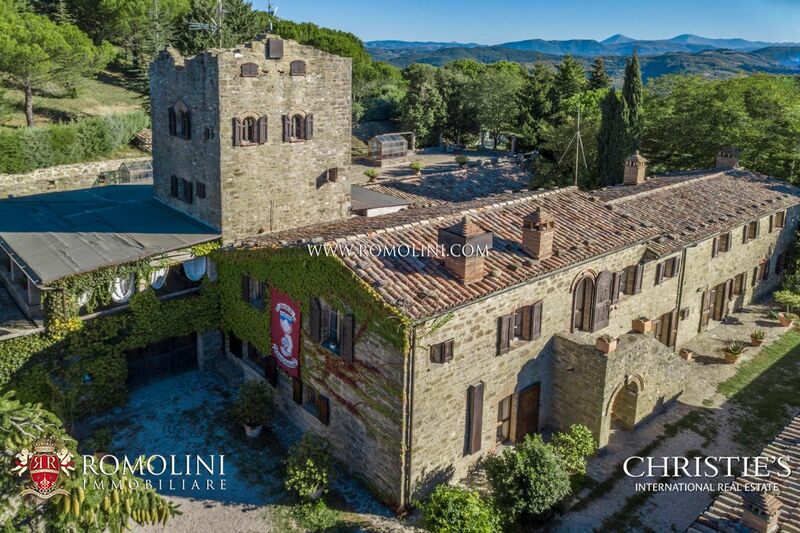 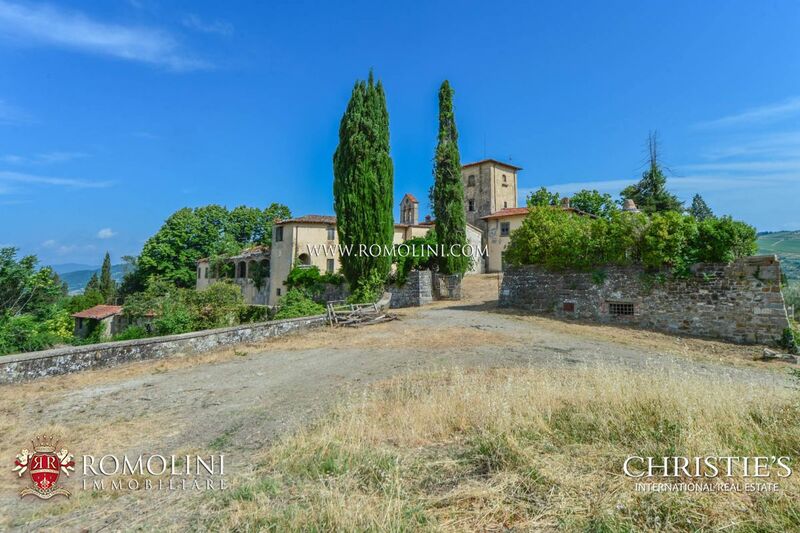 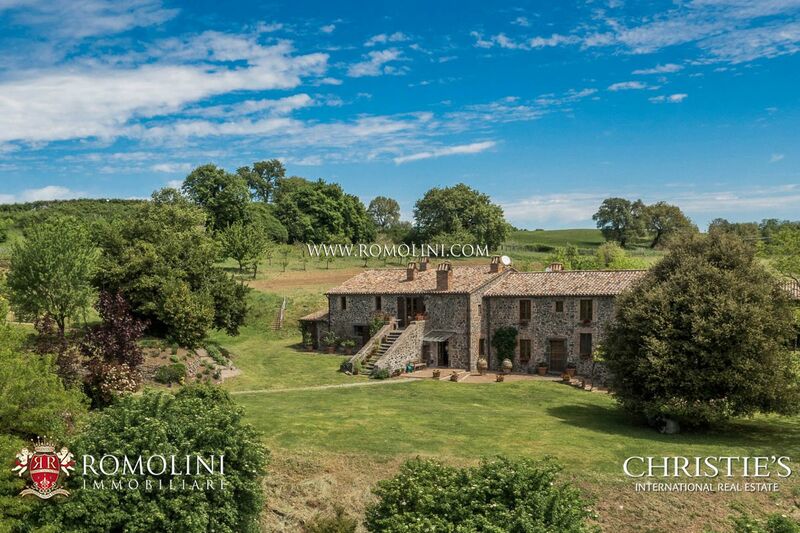 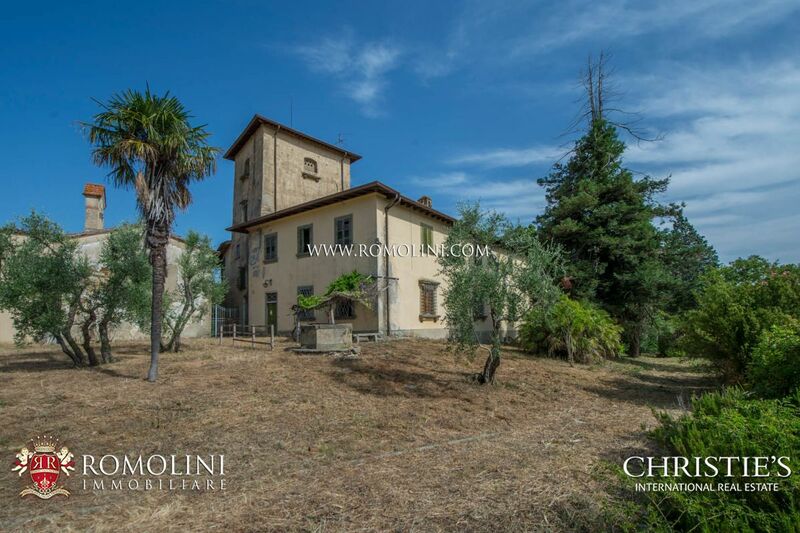 Looking for an old Hamlet to buy in Italy? 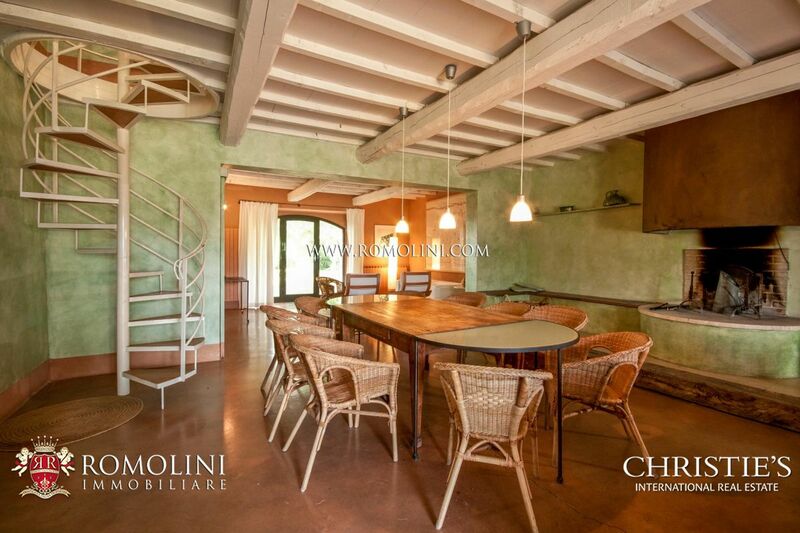 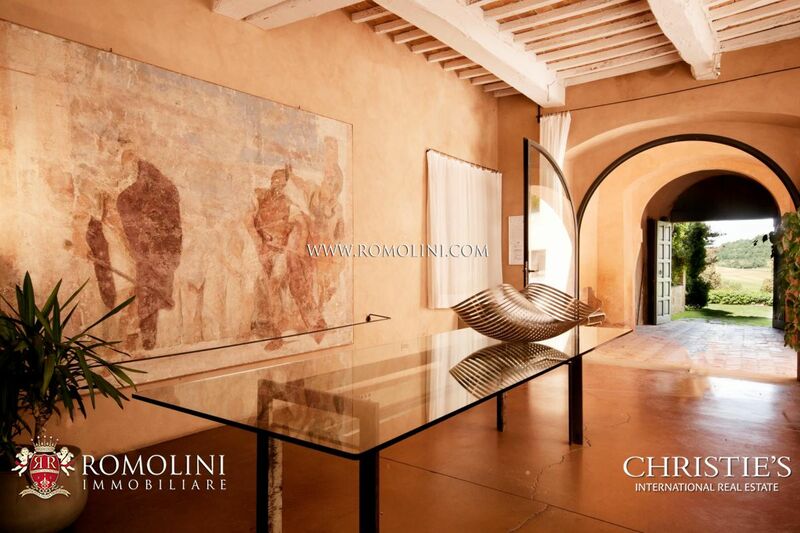 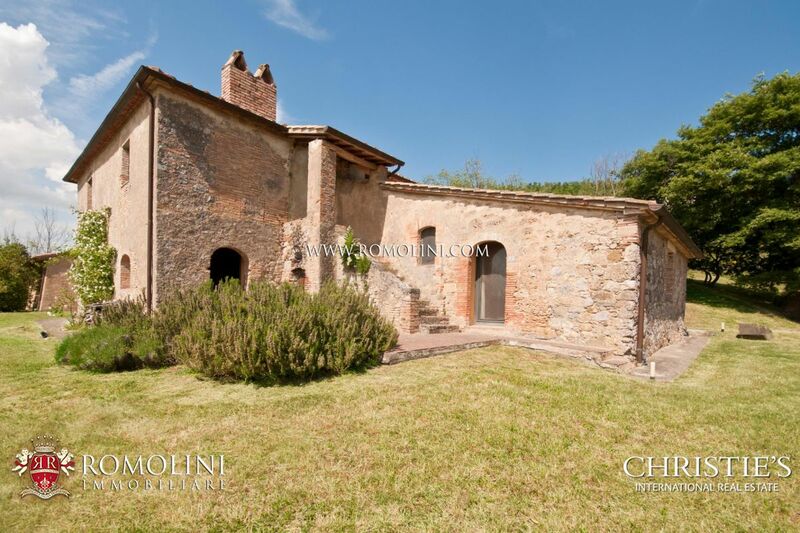 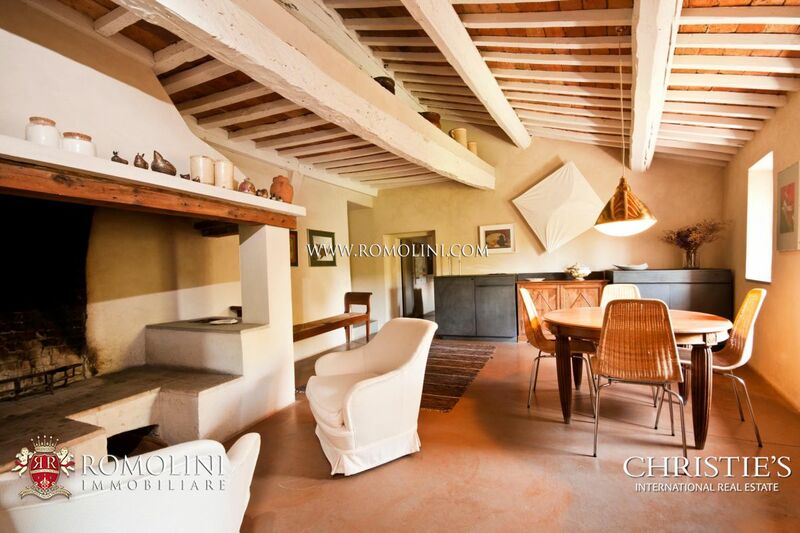 We offer an exclusive selection of restored and unrestored "old hamlet property" for sale. 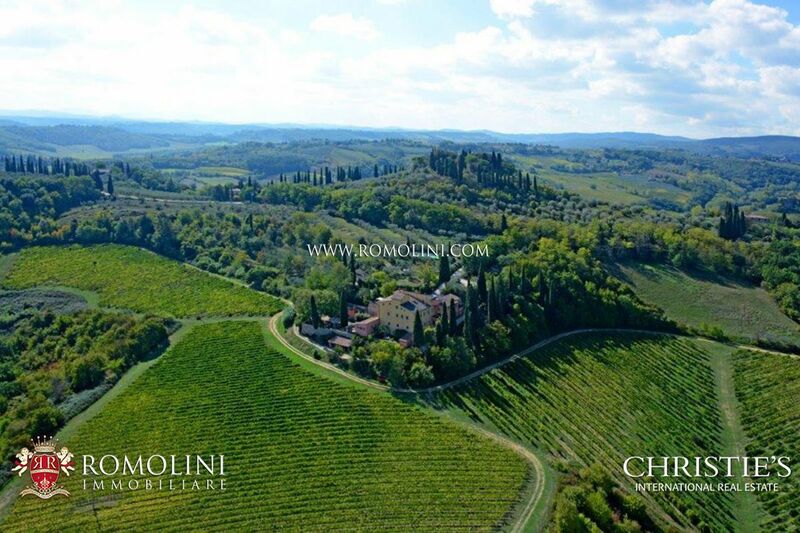 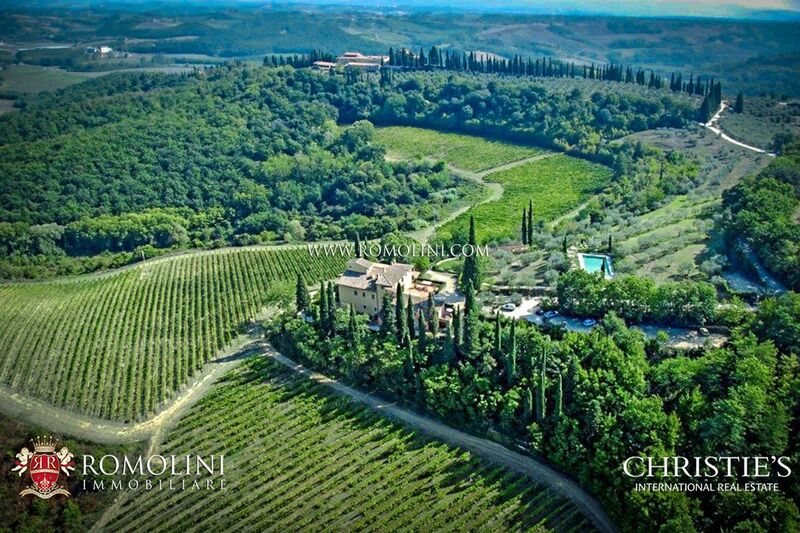 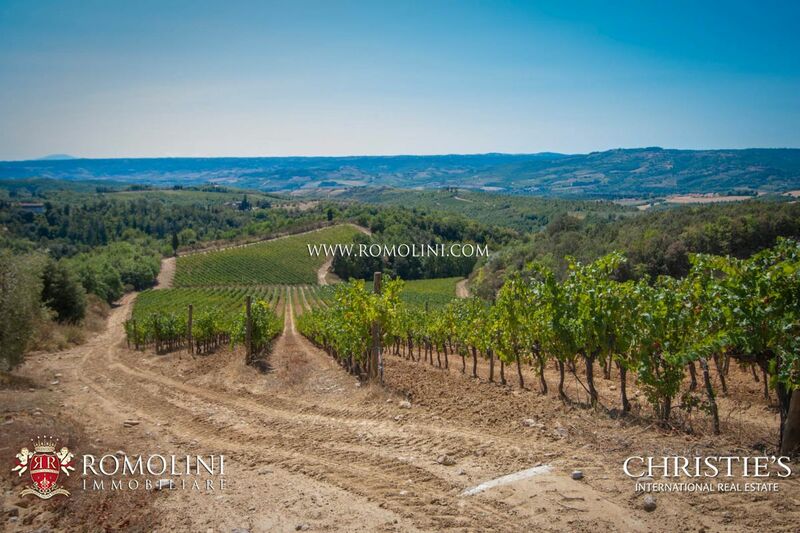 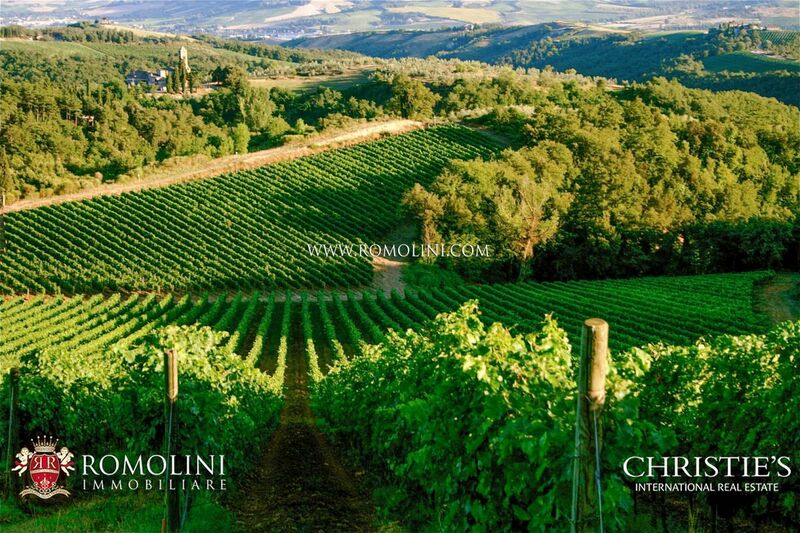 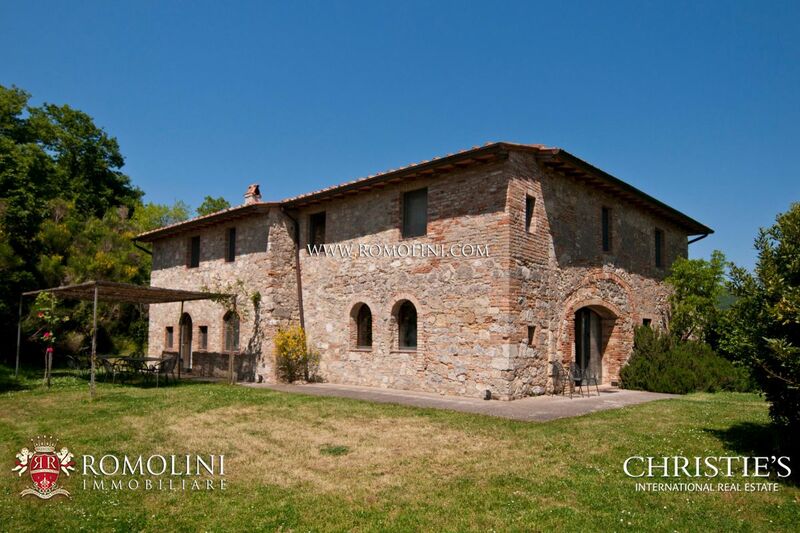 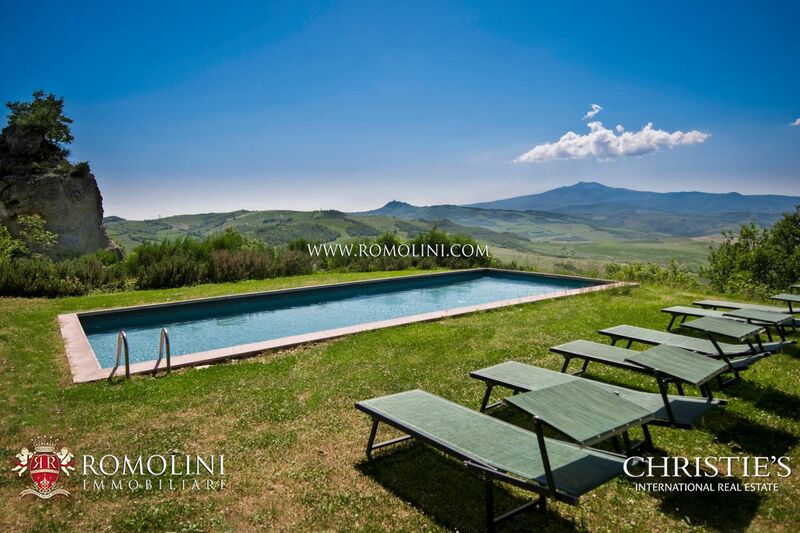 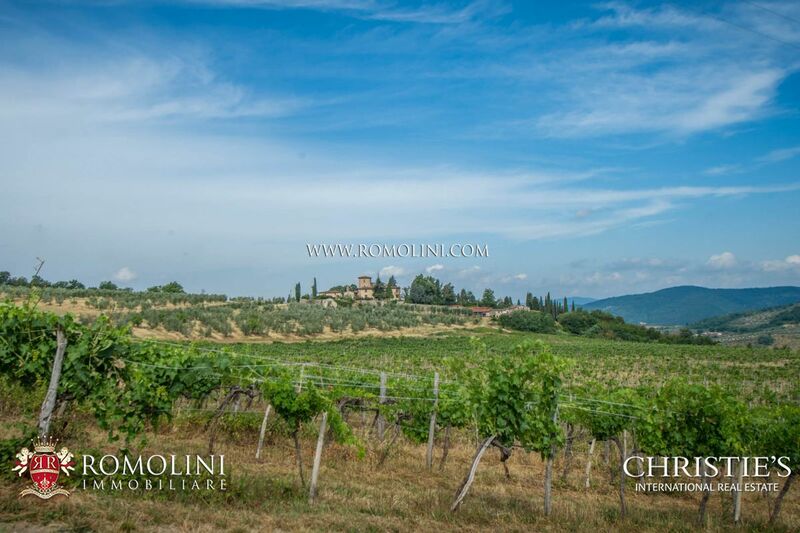 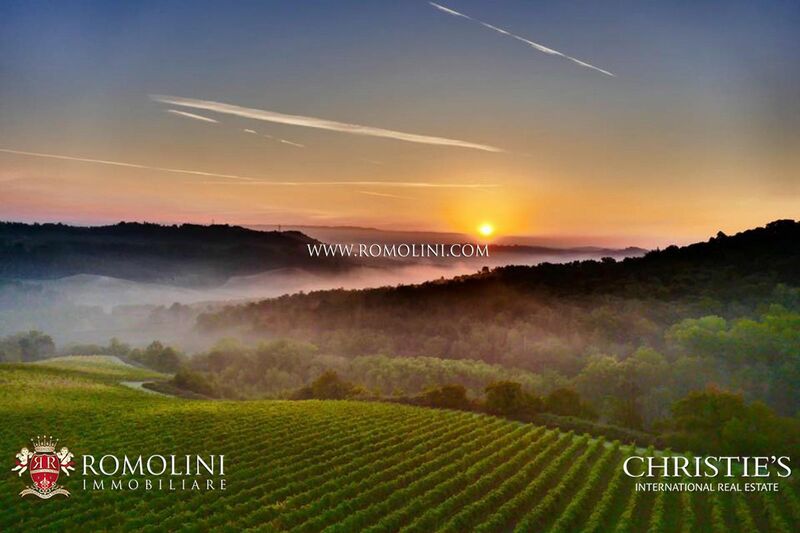 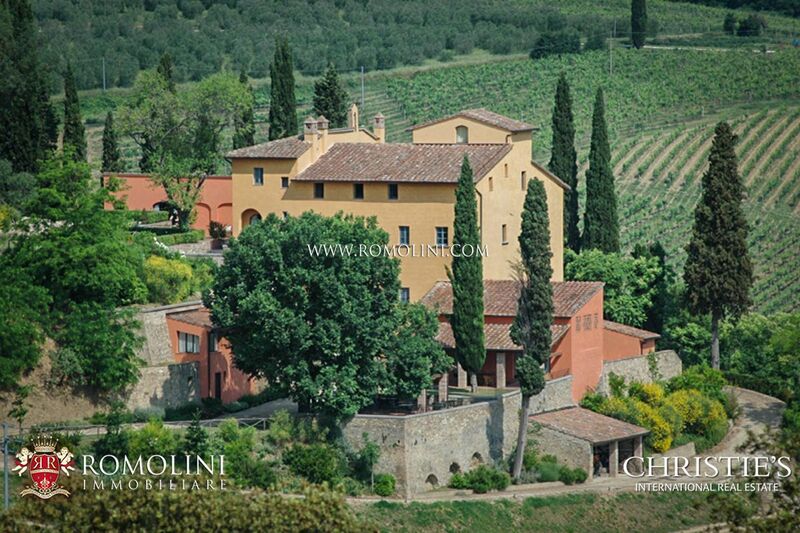 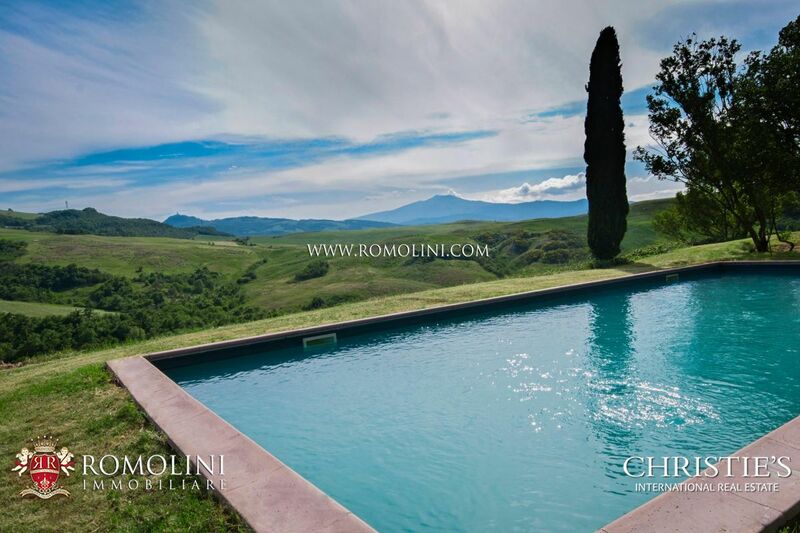 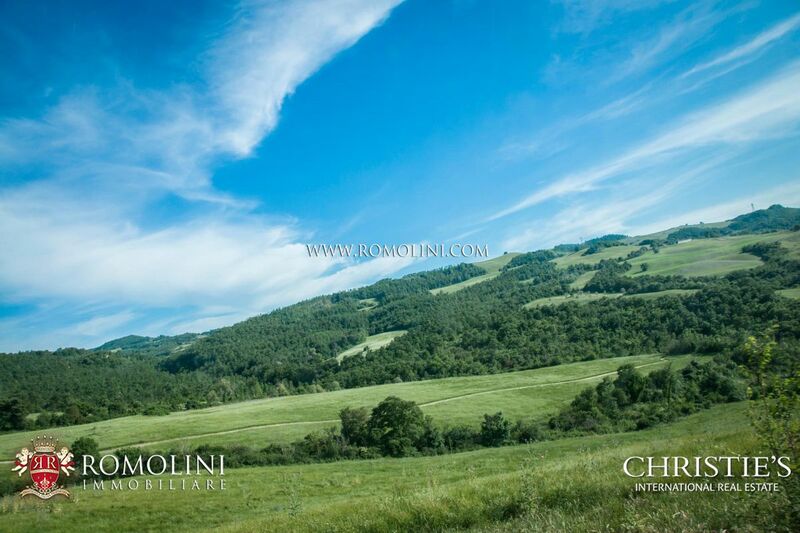 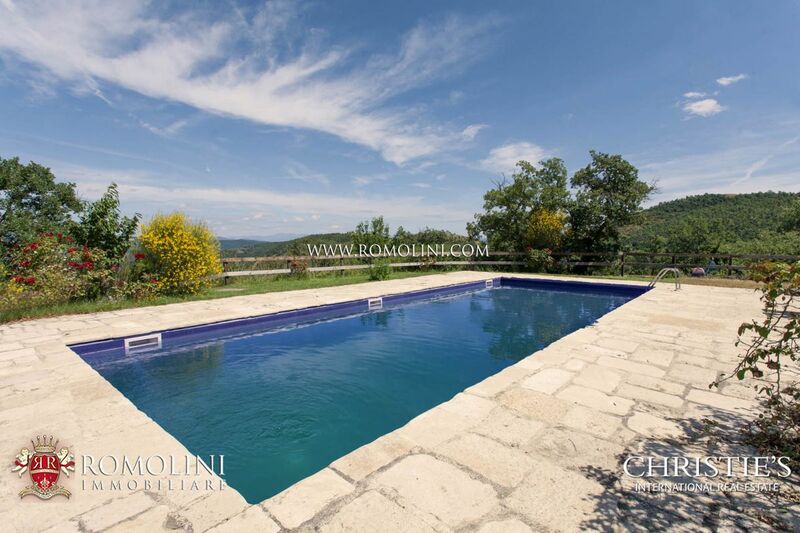 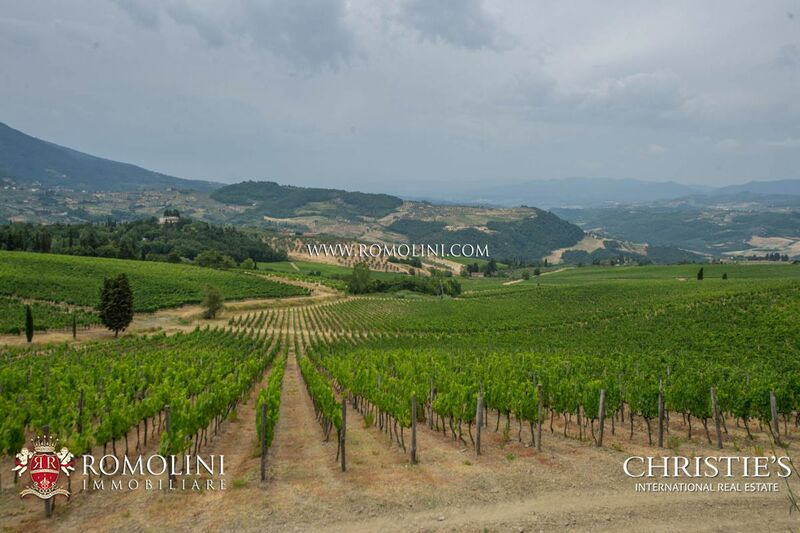 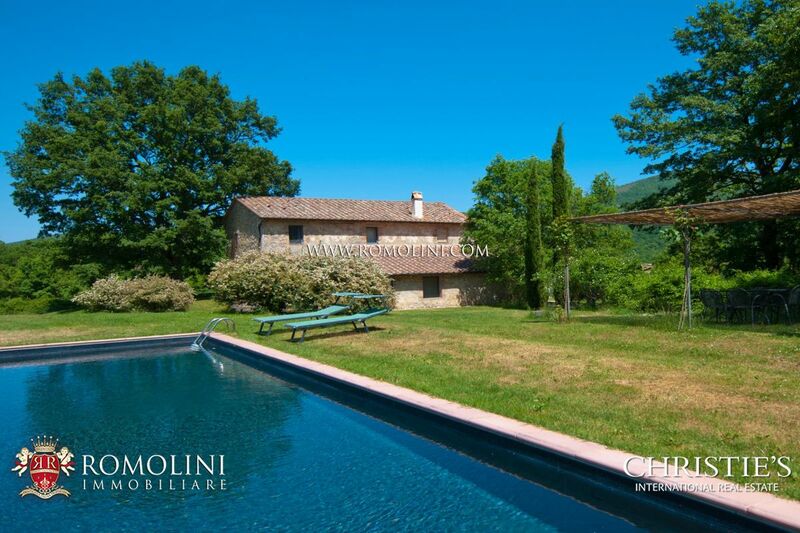 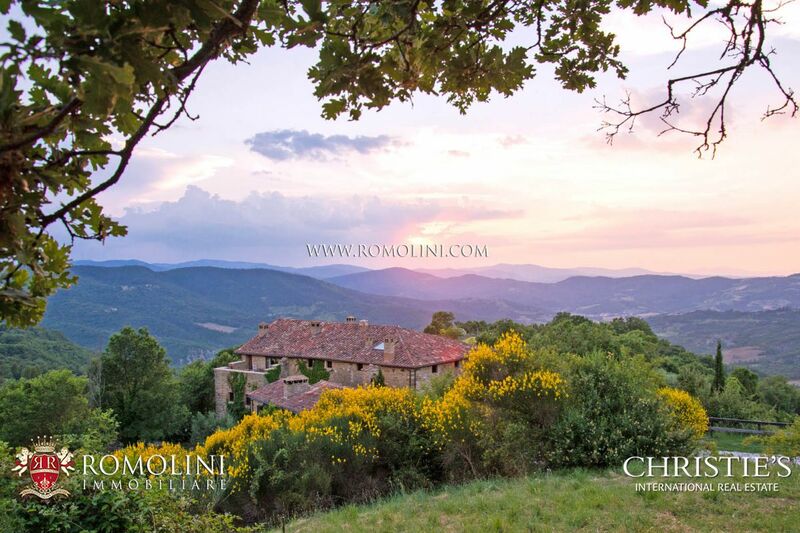 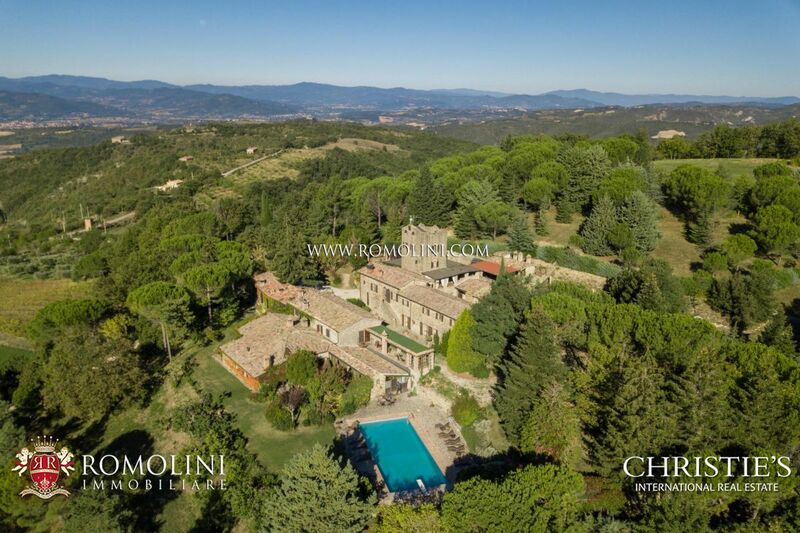 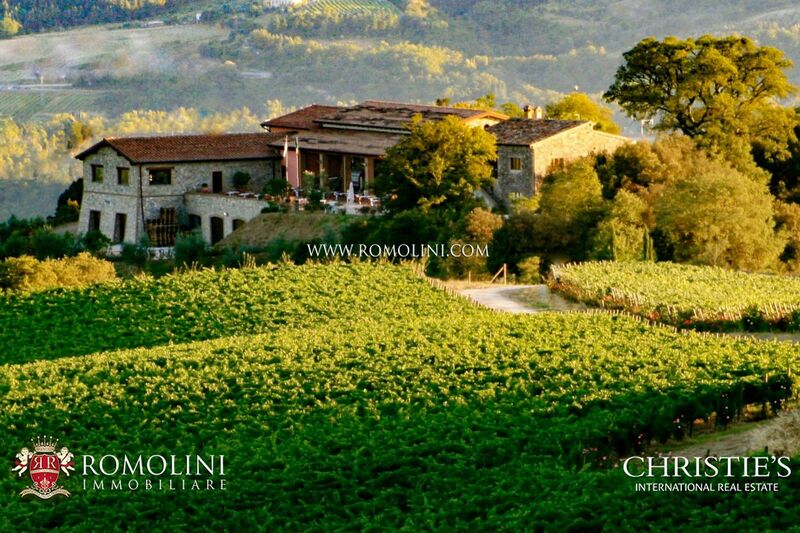 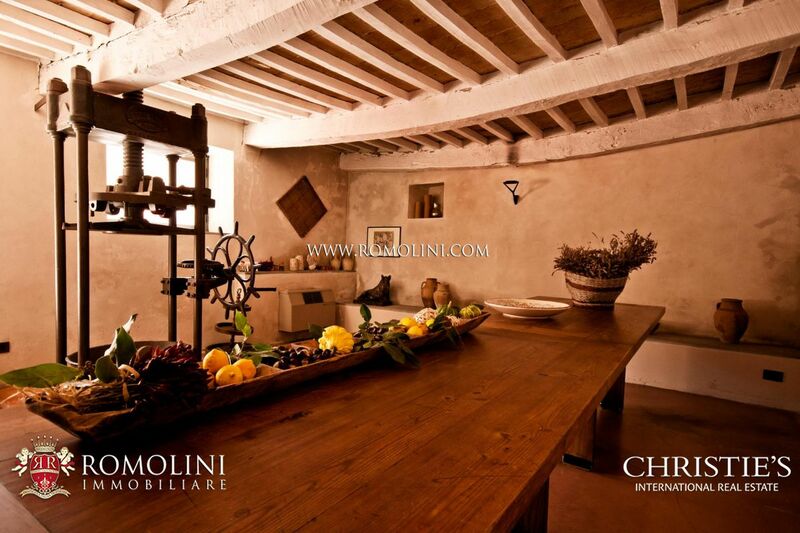 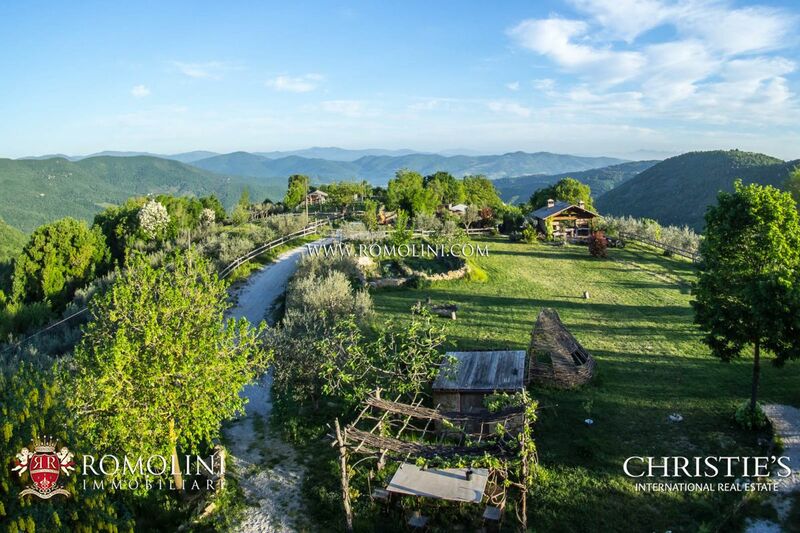 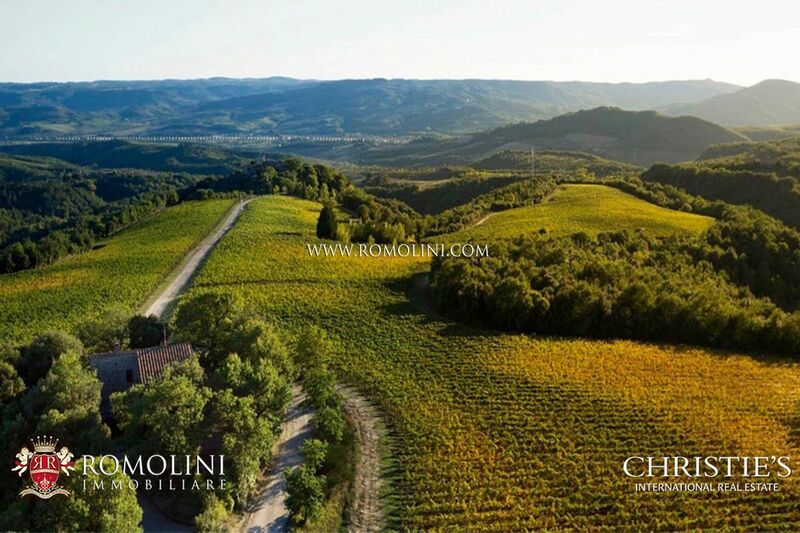 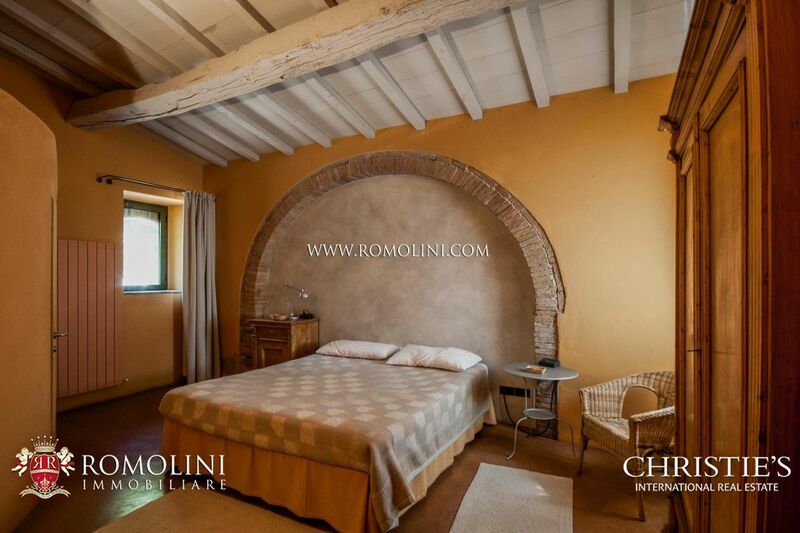 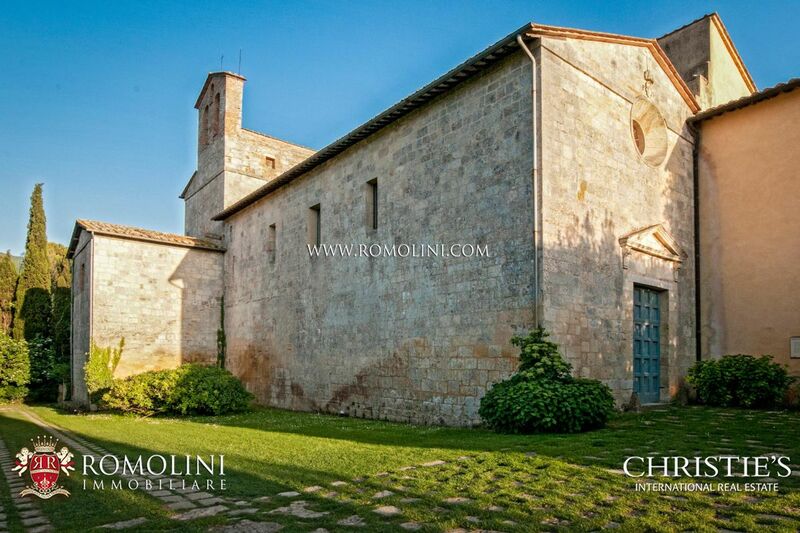 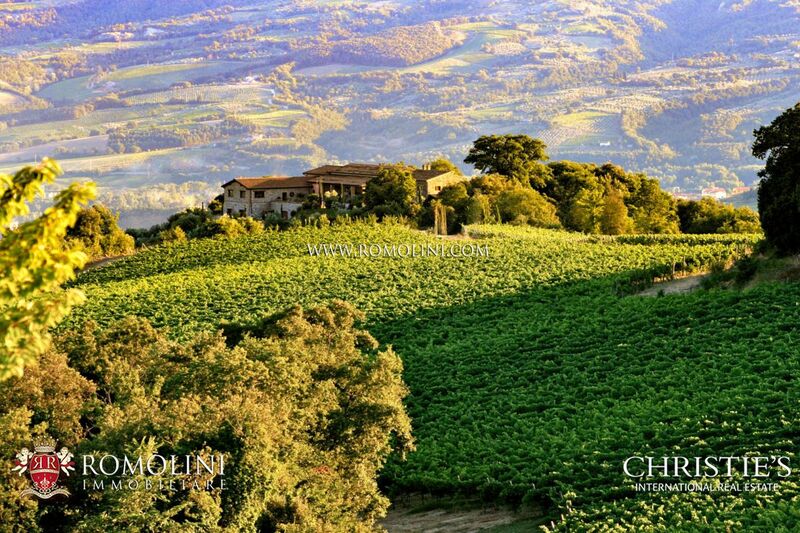 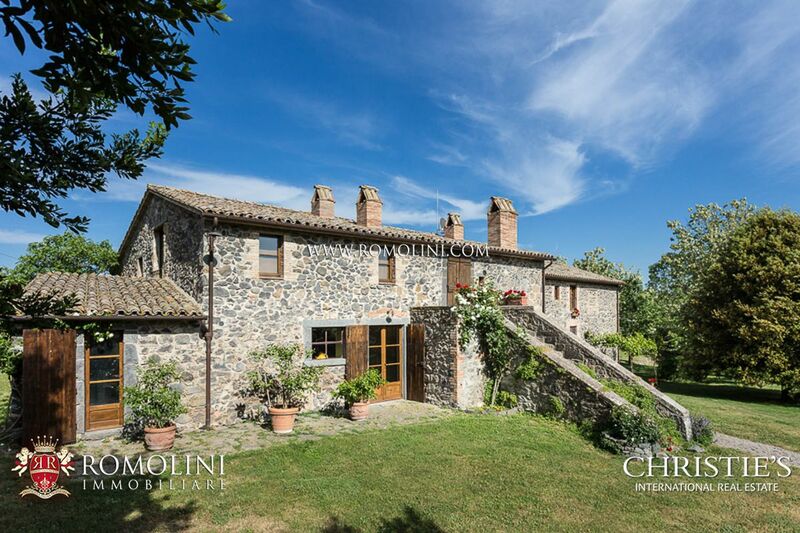 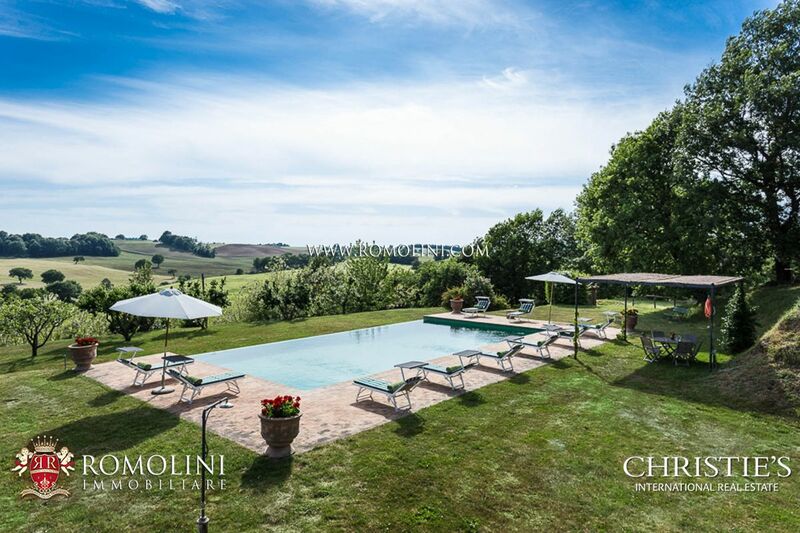 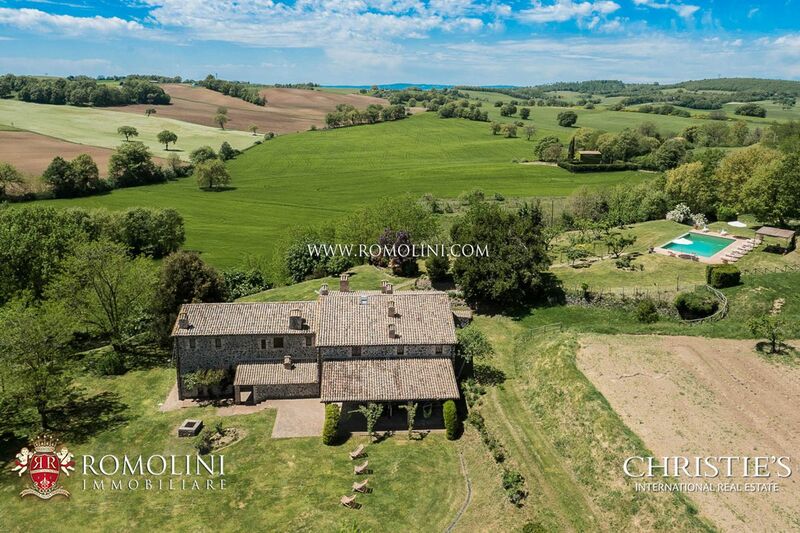 Prime location including Tuscany, Umbria, Marche, Piedmont, Lazio, Emilia Romagna and Veneto.